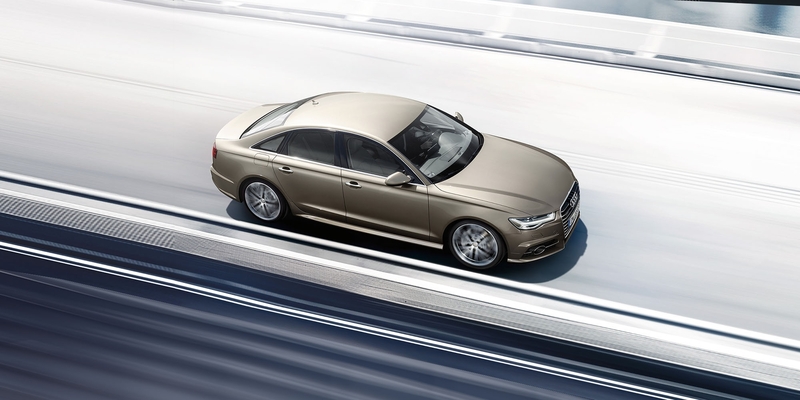 From its sweeping lines with distinctive Singleframe grille, to the superbly appointed interior, the Audi A6 Sedan is the very epitome of automotive elegance. 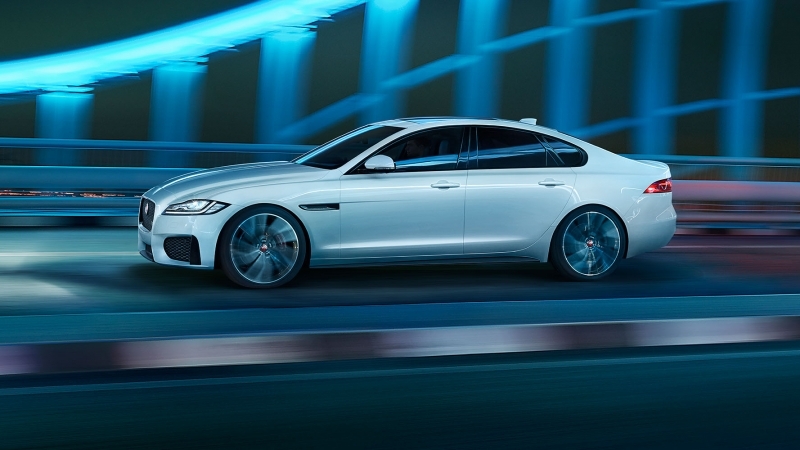 Complete with advanced technology, space, comfort and power, it takes pride in delivering exactly the driving experience you desire, and makes no compromises along the way. 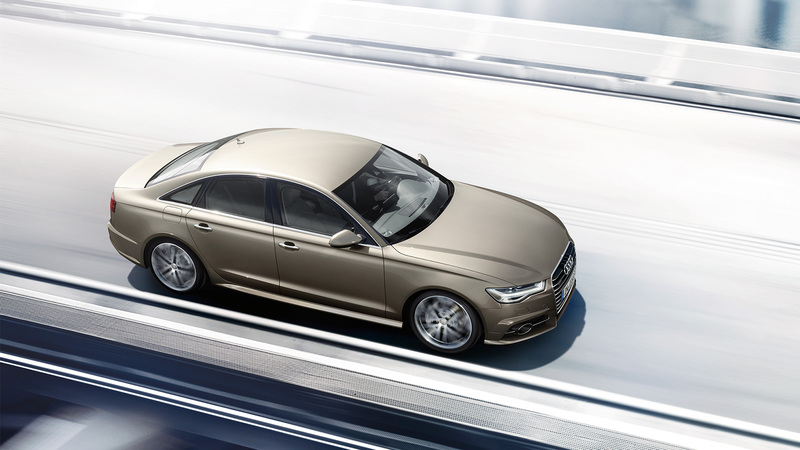 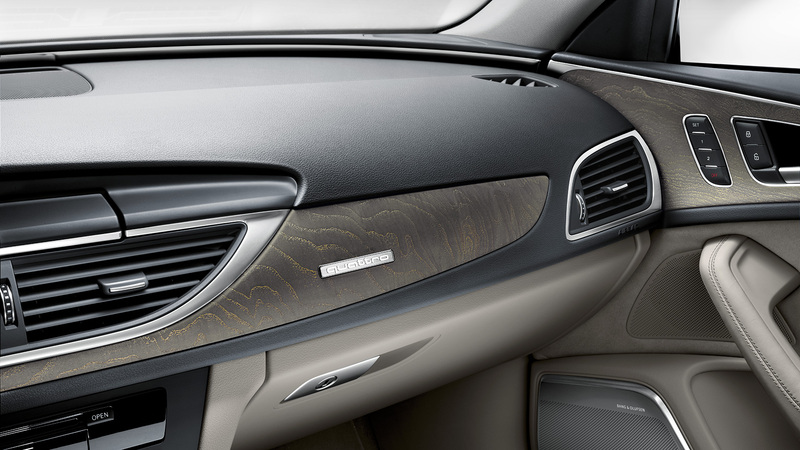 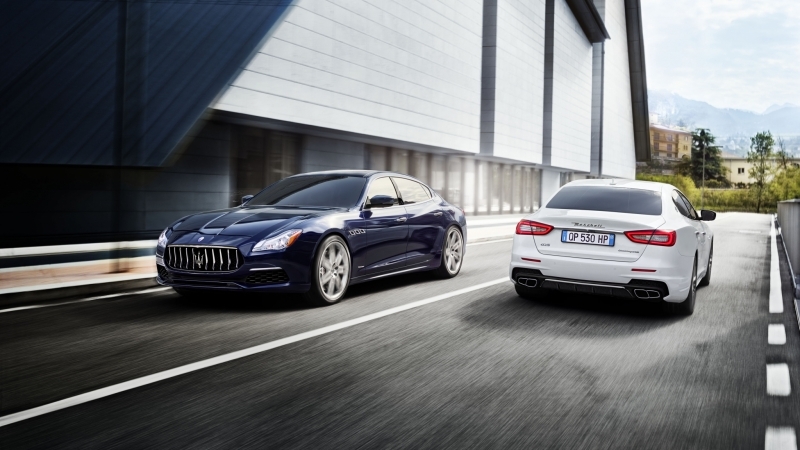 The A6 Sedan delivers performance on par with its design. 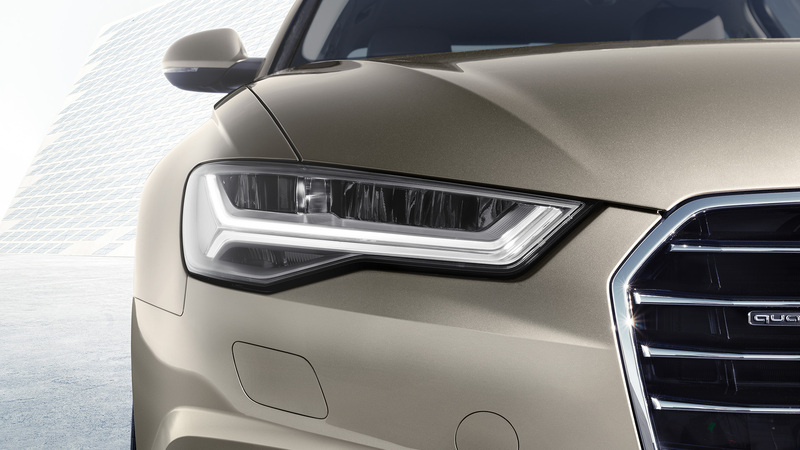 Choose from a range of highly efficient turbocharged petrol or diesel engines, including the 3.0 TDI bi-turbo quattro with 235 kW of power and 650 Nm of torque. 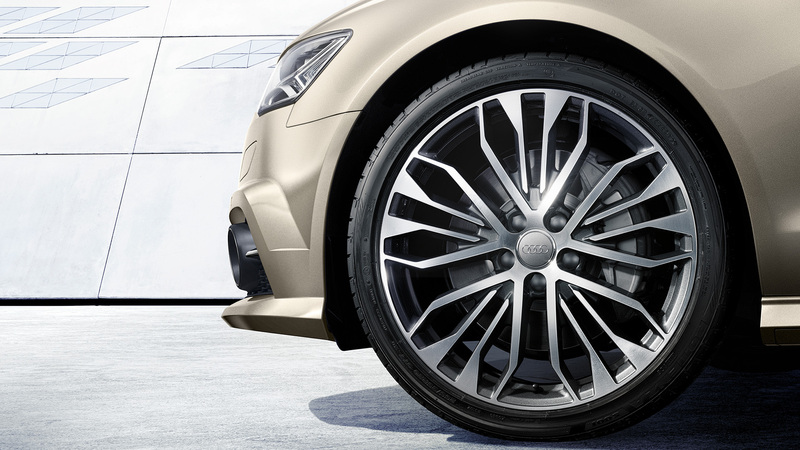 With Audi drive select, you can tailor the performance characteristics at the touch of a button to suit your driving preference. 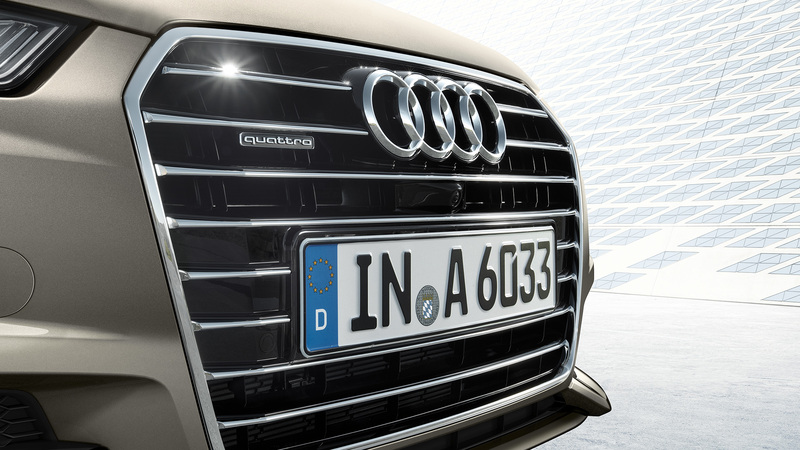 Call us at Audi Solitaire Sales on 1300 657 450, or drop us a note and we’ll get back to you shortly.